Thanksgiving dinner is a wonderful tradition where families can gather and break bread, but it’s also a whole lot of work for whoever is in charge of doing the cooking. Thankfully Long Beach has plenty of options if you decided you would rather leave the cooking to someone else this year. Head over to Fuego for a $65 Prix-fix menu from 11:00 AM - 9:00 PM. Fuego has been doing Thanksgiving meals for years and they are always amazing. This year you can look forward to roasted butternut soup, ember charred beets, roasted turkey, slow roasted prime rib, pistachio pumpkin cheesecake, and more. Check out their full menu here and call to make your reservations soon. For a lovely atmosphere and beautiful views of the harbor, head over to Parker’s Lighthouse. 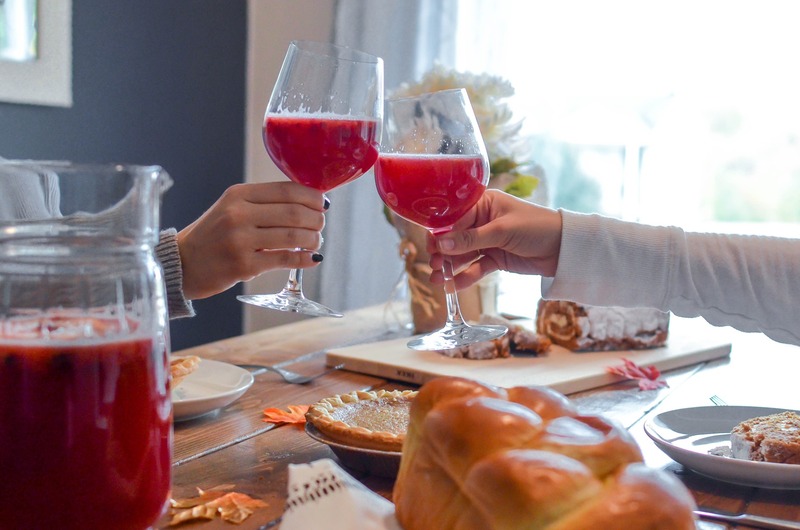 Every year they have a delicious Prix-fix menu that features traditional Thanksgiving fixings and a selection of turkey, steaks, or seafood as proteins to choose from. You can expect great service and an enjoyable Thanksgiving meal here, with white tablecloths and everything, and you won’t even have to wash them. Service is between 11:00 AM - 8:00 PM and reservations are definitely recommended: (562) 432 - 6500. They sure make Thanksgiving a big deal aboard the Queen Mary. Head over to the historic Long Beach landmark for a first-class dining experience. You’ll need reservations for Sir Winston’s or the famous Brunch, and if you need a last-minute option the Chelsea Chowder House and Promenade Cafe welcomes walk-ins. Brunch runs from 10:00 AM - 7:00 PM and features over 50 dishes from across the globe, and Sir Winston’s features a diverse menu of masterfully prepared traditional Thanksgiving dishes. Learn more about your various dining options here. Celebrate this American tradition with a Spanish flare at Sevilla. Seating will be from 11:30 AM - 10:00 PM, and live music will be playing from 4:30 PM - 8:00 PM. You can choose from their 4 course Thanksgiving menu or the regular dinner menu. 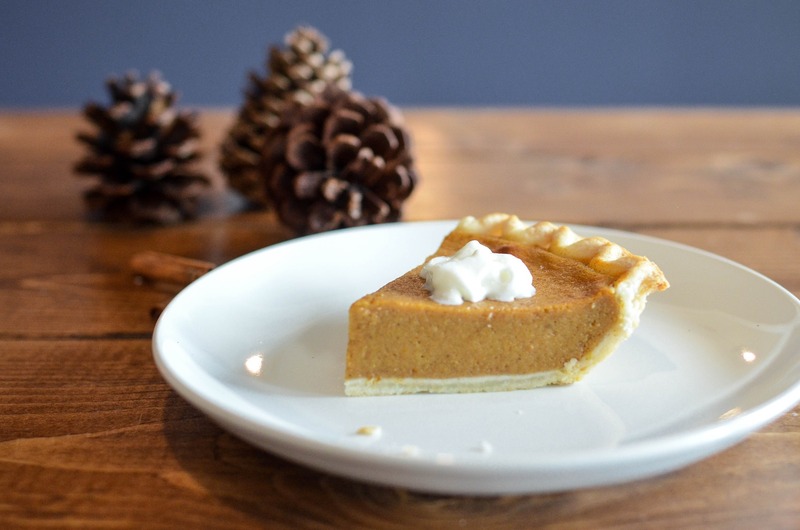 Some of the Thanksgiving specials they are featuring include butternut squash soup, grilled Atlantic salmon, roast turkey breast, a homemade holiday pumpkin pie, and a lot of other festive options as well. You can call them at (562) 495 - 1111 to book your reservation. Order your complete Thanksgiving meal from Gelson’s and take it home to enjoy! Just keep in mind that you have to place your order by November 21, 2018. Gelson’s offers so many options for their complete holiday meals. The Jumbo Turkey Dinner, for example, serves 12 guests and includes cornbread stuffing, mashed potatoes, vegetable medley, turkey gravy, cranberry sauce, gingered yam souffle, and dinner rolls. They also have rib roasts, spiral-cut ham, and a la carte selections. You can place your order online here. Celebrate at The Reef on the Water for Thanksgiving with a Champagne Buffet. The buffet will feature breakfast specialties, a carving station with turducken, roasted turkey, prime rib, and lamb, a seafood bar with sushi, traditional sides, a variety of desserts, and more. Make reservations in advance here. Head to the Aquarium for a very creative and unique way to celebrate Turkey Day! Cafe Scuba will be serving a Thanksgiving Lunch including spinach and arugula salad, cranberry relish, macaroni and cheese, thyme and sage roasted turkey, house-made fruit cobbler, and more. The Aquarium is also open for normal operation from 9:00 AM - 6:00 PM so you can take some time to tour their exhibits and see their otters, seals, penguins, and all their other unique sea creatures. Get more details here. Another place you can order your meal from in advance is Whole Foods. It’s the same high-quality selection you expect from Whole Foods with a Thanksgiving flare. There are a few turkey selections including classic roast turkey, organic classic roasted turkey, and hickory-smoked whole turkey. They've got all the traditional side dishes covered, and you can order Chef Jeremy Fox’s Vegan Meals and side dishes as well. Explore more of their options here. Many of us have years old traditions that we look forward to for Thanksgiving every year, but if you are ready for a little something different, head out to dinner and let someone else take care of the cooking. Remember, that means that you won’t be dealing with the clean-up after, either.